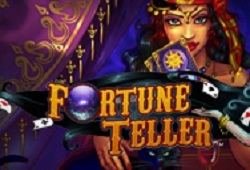 Predict The Future, Single Subject full of Hidden Misteries! You are here: Home / Predict My FUTURE / Predict The Future, Single Subject full of Hidden Misteries! Predict The future. 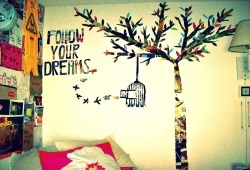 people always find ways to know their future to get a well prepared for their lives. But how can I predict my future? 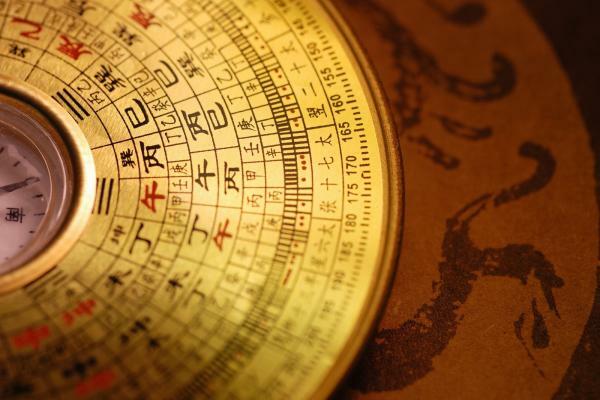 From the ancient times, pundits from Eastern to Western have invented many methods to foresee the future, such as Astrology, Palmistry, Numerology, Graphology, Physiognomy, etc. Today we are going to study about Chinese Astrology. 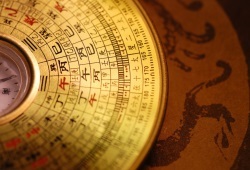 All astrology took its root from ancient Chinese philosophy when it developed between 4000 and 2000 BC. Its heart is the concept of complementary knowledge and the relationship between elemental forces within a 60-year cycle controlled by the Moon. There is no force or element that dominates another, but each needs the others for its presence. When time progresses through the cycle, life forces change but are held in balance by an opposing force. 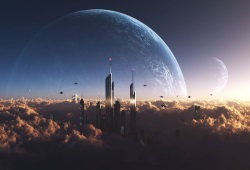 The present 60-year cycle started in 1984 when George Orwell foresaw a new world controlled by what he supposed to be the dark forces of information technology in an age of new weaponry. This cycle will end in 2044. The Chinese divided the 60-year cycle into five smaller 12-year cycles. Each one of those 12 years was assign to the name of an animal. Therefore, in the life of a 60-year cycle, each animal year repeats five times. On each of those five occasions, the animal year is control by one of five different elements. As a result, every year in the 60-year cycle possesses its own unique character, and everybody born in that year will share those unique annual characteristics. The distinctive features of each animal also contribute to helping predict one’s future as well as his destiny, talents, skills, hidden traits, and so on. 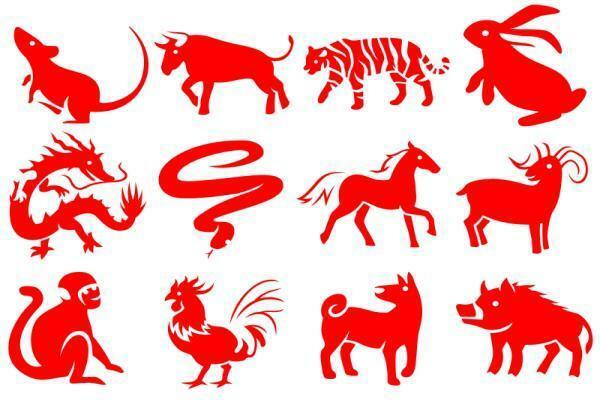 How to use Chinese Astrology to predict someone’s future? It does not mean that millions of people born in a particular year will definitely share the same characteristics. The month, day, and time bring different influences to bear. At a minimum, there are about 8,640 different permutations of personality traits. This number takes no account of sexual gender or orientation. It is add to the force of other people, especially during childhood, as the first cycle (12 years) of someone’s life. As a result, a rich diversity of human existence makes our world a fascinating place. To predict someone’s future, we need information about the year of his birth. The lunar month of birth, and finally the day and hour of birth. Then the gurus can pinpoint the forces that determine the important things in life, Such like characteristics, relationships, career, health, family, and so on.